Rain Classroom is a new tool to motivate students to learn in the classroom. 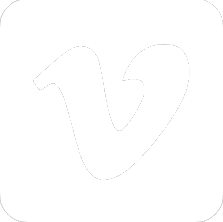 This new tool combines “Internet + blackboard + mobiles” for teaching, and emphasizes classroom teaching, classroom learning, classroom interaction, and teacher-student interactions. 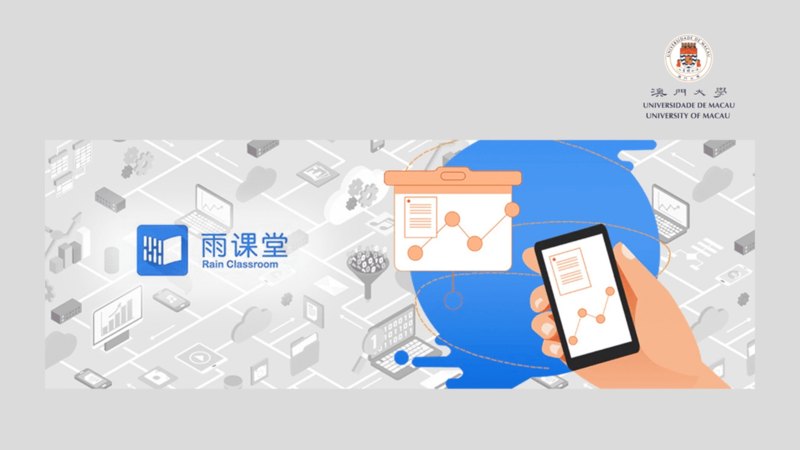 In this presentation, the speaker will share his experience with how the Rain Classroom tool can make teaching easier and help teachers understand the needs of students. CTLE staff will also provide practice setting up and launching questions in PowerPoint and the Rain Classroom mini-program. Participants are encouraged to bring a laptop with the free Rain Classroom software.